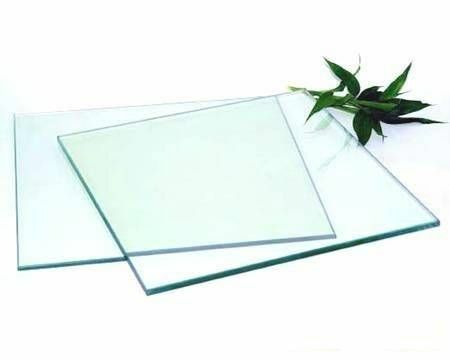 Glass substrates are the individual plies of glass used to fabricate glass units and may also be referred to as float glass, raw glass or glass lites. Glass substrate options include clear, tinted and low iron. Clear is the most commonly specified glass substrate and has a slight green tint. In applications where designers wish to reduce the green tint, low iron glass is often specified in place of clear glass. Low iron is a type of float glass manufactured with less iron than standard clear glass. With this reduction in iron content, the green hue is reduced. Tinted glass is available in an assortment of colors and light transmission levels. In addition to providing a specific appearance, tinted glass has the added benefit of improving performance.